New parents sometimes anticipate their baby's first tooth with a mixture of excitement and worry. While reaching a new developmental milestone is always a cause for celebration, this particular one can come with considerable discomfort. 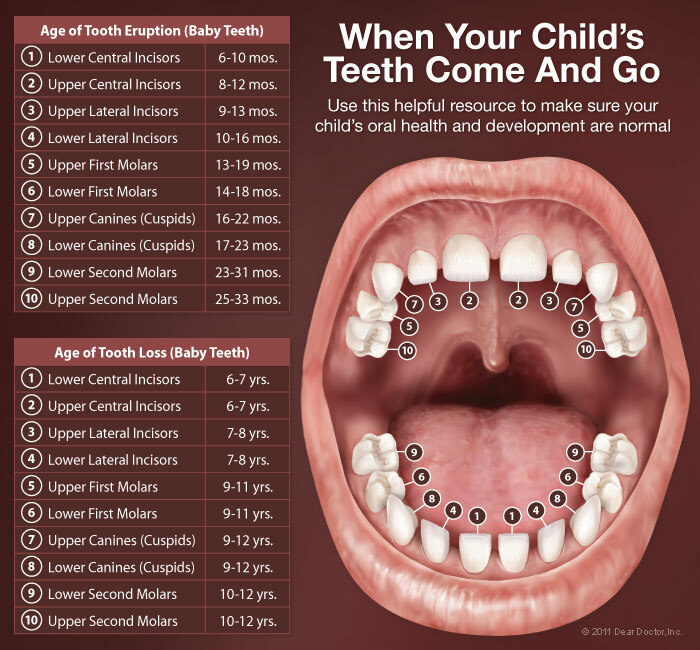 However, teething is different for each baby, and need not be painful at all; plus, there are steps you can take to make the process easier for your baby — and yourself.